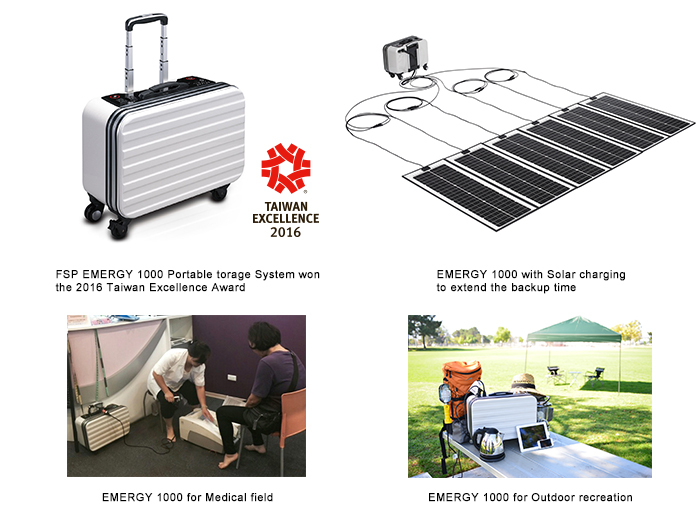 FSP EMERGY 1000 Won the 2016 Taiwan Excellence Award | FSP TECHNOLOGY INC.
【Taipei, Taiwan, Jan. 20th, 2016】 At the World Climate Summit held in Paris at the end of last year, nations signed an agreement to limit carbon emissions, contain the global warming trend, and renew the Kyoto Protocol which will expire in 2020. The biggest difference compared to the past is that many countries promised to voluntarily reduce carbon emissions. All over the world countries are actively investing in developing clean energy sources such as solar and wind power, hoping to restrain global warming. Renewable energy sources such as solar and wind power is limited by natural environments, and their power output is intermittent. While power generation from renewable energy sources is increasing year by year, the Energy Storage System (ESS) is expected to fix the renewable energy sources’ innate problem, and address the issues of energy and global warming. 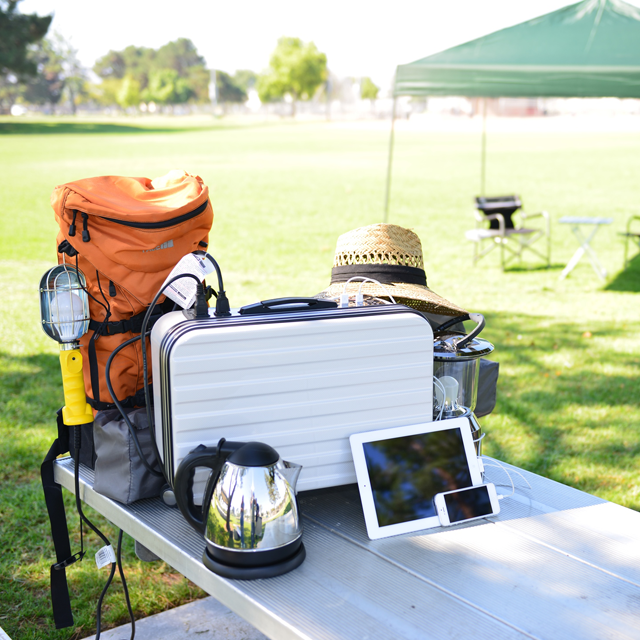 Grid tie and off grid dual-use inverters can be combined with storage systems, and operate in three different modes: Feed Optimized, Saving Optimized, and UPS. This makes a quality living experience that encompasses green energy, smart power management, and ensured power supply in critical situations, a reality. All FSP solar power inverters provide smart monitoring software allowing you to monitor your own generation system’s equipment safety, power generation status, and the amount of carbon emission reduction at all times. FSP Group is committed to developing clean energy sources. In addition to the EMERGY 1000 which won the 2016 Taiwan Excellence Award, we hope our other renewable energy systems will also contribute to benefit the environment.